CLOSEOUTS. 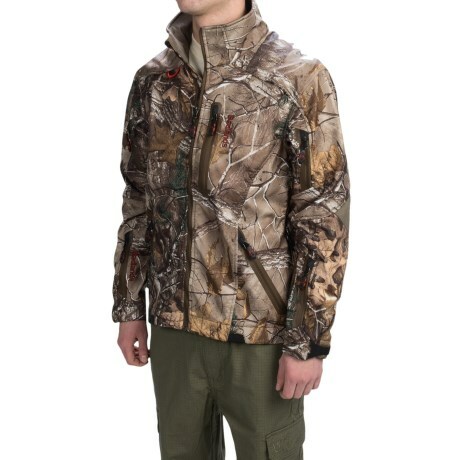 For year round hunters looking for a jacket to perform in everything from hot rain showers to frigid snow storms, the Badlands Shed jacket does it all and then some. 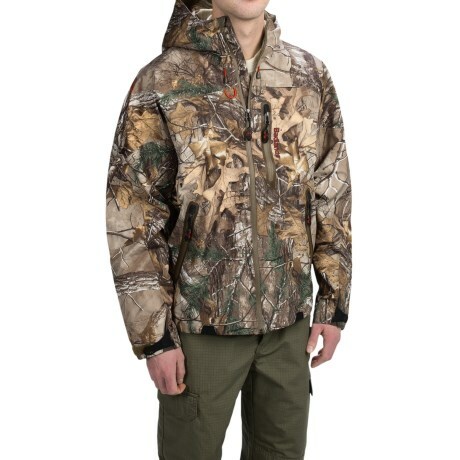 The waterproof breathable exterior shell sheds water like a pro and is fully seam sealed to prevent leaks. 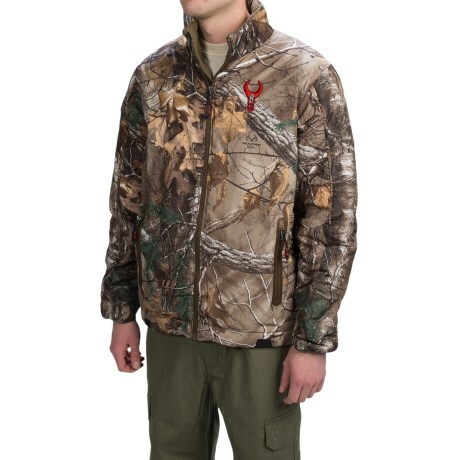 The fleece lining is a super warm layer that can also be used on its own on mild, dry days or around camp. Both layers feature scent masking technology, spacious zip pockets and a professional design that wonand39t inhibit your range of motion. 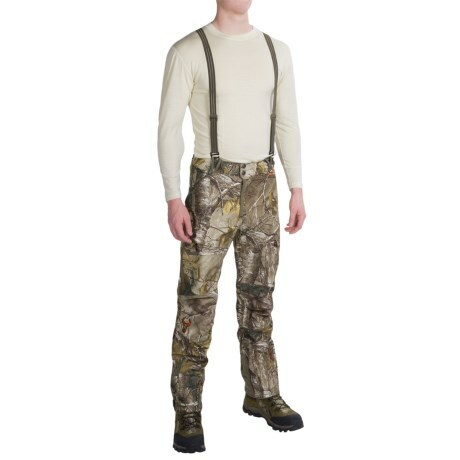 Available Colors: REALTREE XTRA. Sizes: L, M, XL, 2XL. Your browser isn't supported for displaying eBay items. 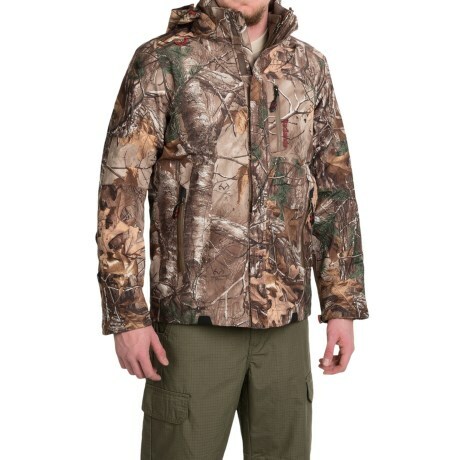 Go to eBay to search for Badlands Shed Jacket Waterproof 3 in 1 For Men.